American alternative-rock band Weezer have released The Blue Album (1994), The Green Album (2001), The Red Album (2008) and The White Album (2016). Actually, those were all titled Weezer, but each was given a nickname after the colour of its album cover for easy reference. The band certainly have a deadpan sense of humour and it comes through on songs such as Undone - The Sweater Song. American pop-rock band Panic! 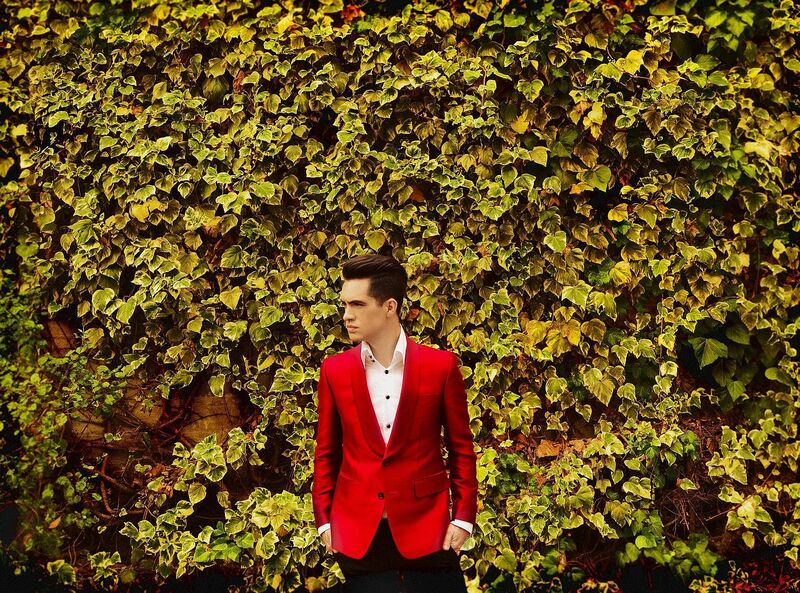 At The Disco, fronted by vocalist Brendon Urie (photo), landed at No. 1 on the Billboard album chart for the first time with their fifth studio album, Death Of A Bachelor, earlier this year. This is the sound of a band coming into their own after hits in the late noughties, including I Write Sins Not Tragedies and Nine In The Afternoon. A new series of gigs kicks off with Australian-Cambodian band Cambodian Space Project, which play trippy 1960s Khmer rock 'n' roll. 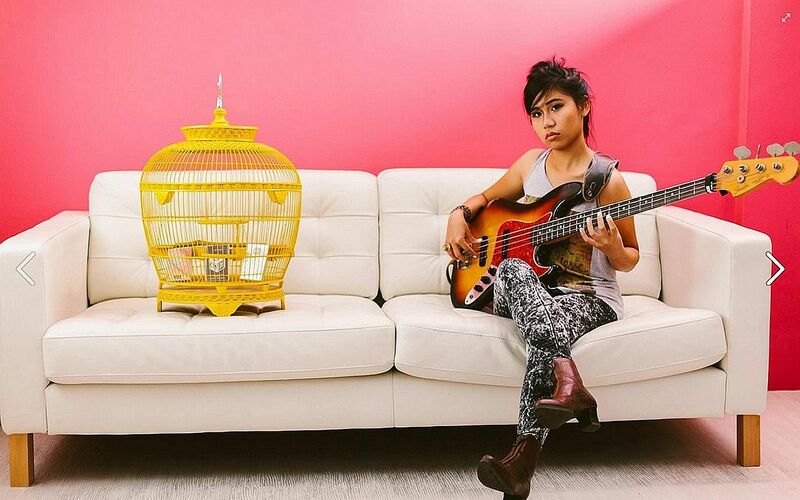 There is also a collaboration between Singapore singer-songwriter bittymacbeth (photo) and producer Evan Low, featuring improvisation and live-looping.